On the night of 1st October 2018 new legislation came into force in the Scottish Residential Letting market. It was legislation which affected every letting agency and many private individuals who manage property rentals for friends and families and yet in a recent survey less than 40% of landlords were aware of this major change. So what is it and how important is it? From 1st October 2018, all Letting Agents must, by law, be registered with the Scottish Government and are also required to comply with the letting agent code of practice. In the most recent data available, fewer than half of the 1,700 agents/individuals required to be registered had done so and fewer than 30% of landlords were even aware that this was a requirement. So what does Registration entail? Previously, almost anyone could put up a sign in the high street, call themselves a letting agent and sell their services to unsuspecting ­landlords and tenants. The new code includes; bans on any ­discrimination; requirements on adequate and timely information; regulations regarding fees and ­service charges for landlords; the need for clear terms of business and advertising standards; and rules to protect ­tenant and landlord money. 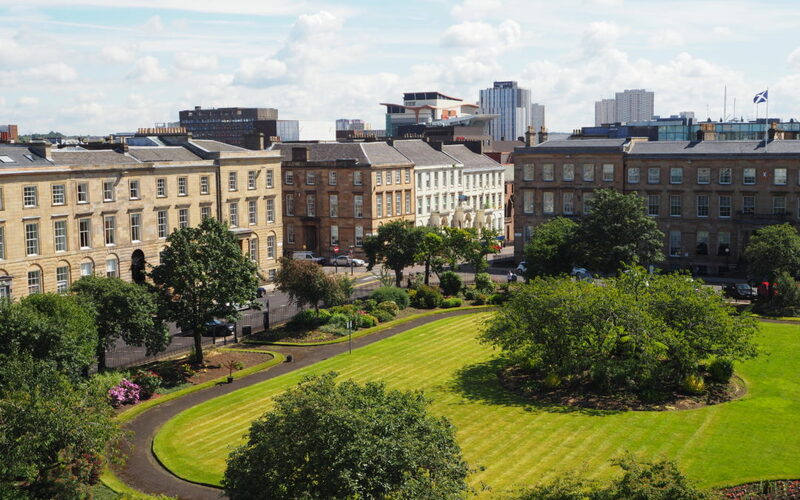 Most importantly of all, it also requires that key members of staff in letting agent ­businesses hold an approved qualification and for that business/person to be registered with the Scottish Government who will verify their qualifications and also submit the applicant to a Fit & Proper Person test. These requirements are there to remove the rogues from the industry and ensure protection for Landlords and Tenants. In addition to being suitably qualified, in order to register agents must have suitable professional indemnity insurance, Client Money Protection Insurance and have client accounts for the holding of client money. The legislation is part of a number of changes that have affected the Private Rented Sector over the past few years. With the number of people on housing waiting lists, the PRS is part of the housing solution and government want to ensure that those whose homes are within this sector are offered the best protections possible and letting registration is not just for established companies – It’s up to every person and company involved in letting out property to decide whether they think what they do counts as letting agency work. is the work you do for a property owner a business arrangement? If you answer ‘yes’ to all these questions, you probably do need to join the register. It is illegal to be operating as a letting agent from 1st October if you haven’t registered. If you’re a landlord or tenant and you want to know if your agent has registered you can check the Letting Agency Register. Unregistered businesses who undertake letting agency work will be subject (on conviction) to a fine of up to £50,000, up to 6 months imprisonment or both. So, is your agent legal? The government administered register is processing quite a backlog and many compliant agents still do not have their registration number so an online check alone may not provide the full answer but your agent should already have contacted you and notified you of their number or that their application is pending. So check the register, if they are not there, call the register and if their application isn’t pending, find a new agent!